At Seasons of Smiles, we like to help out and support our communities. This year, we were involved with Make-A-Wish Foundation and the Midcoast Rainbow Run. 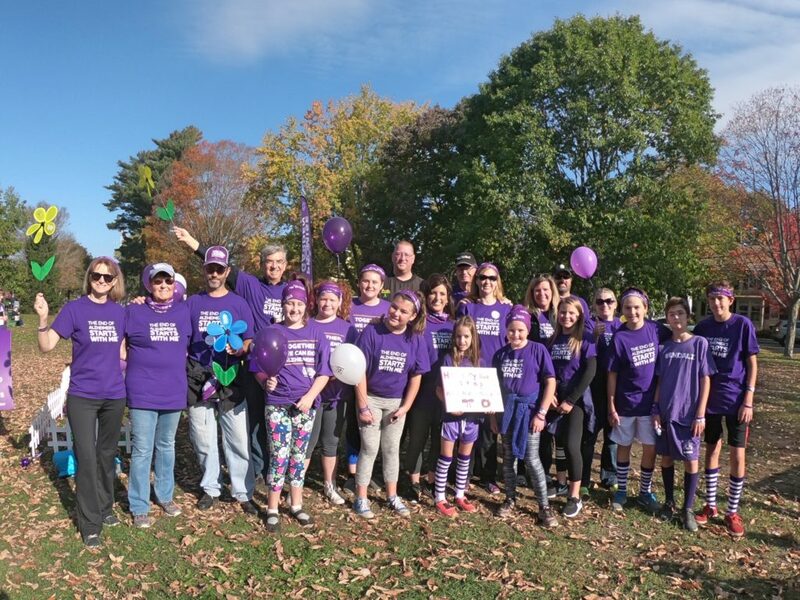 In October, Dr. Medina’s office and their families participated in the 2017 Midcoast Walk to End Alzheimer’s. Of the estimated 5.5 million Americans living with Alzheimer’s dementia in 2017, an estimated 5.3 million are age 65 and older and approximately 200,000 individuals are under age 65 and have younger-onset Alzheimer’s. Alzheimer’s disease is the sixth leading cause of death in the United States. There is no cure at the moment for this disease but there is hope for our future generations who will be affected. Our team raised $2300.00 to help towards treatments and a possible cure. For more information or to make a donation, visit ALZ.ORG.